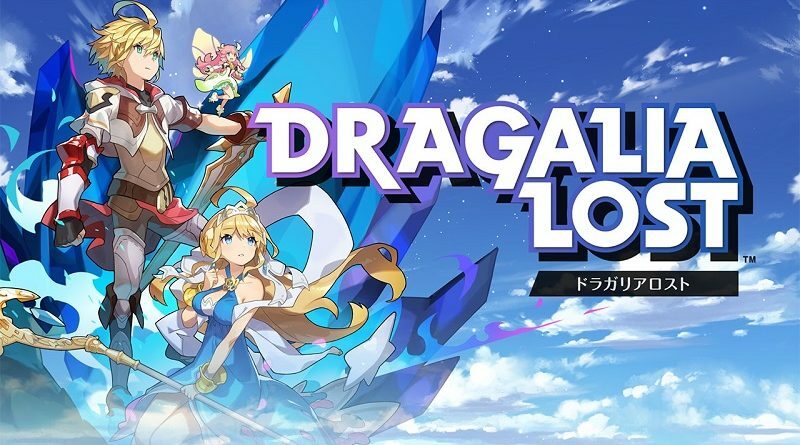 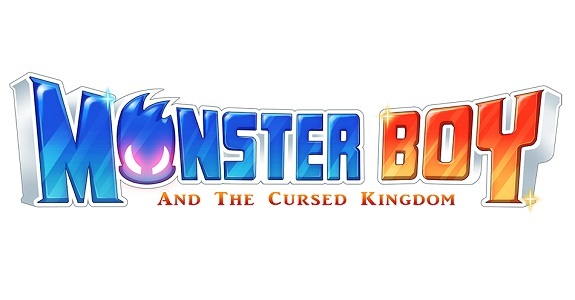 On this page, you will find the complete list of Summons you can get in Dragalia Lost on Android and iOS: characters, dragons, Wyrmprints… It will be updated on a regular basis as new updates are released! 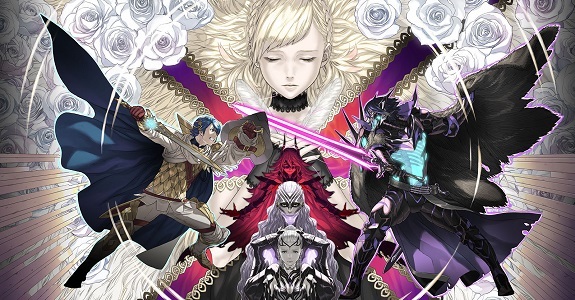 The latest Feh Channel presentation for Fire Emblem Heroes has shared details about Book III of the main story, but also some of the changes coming to Ver. 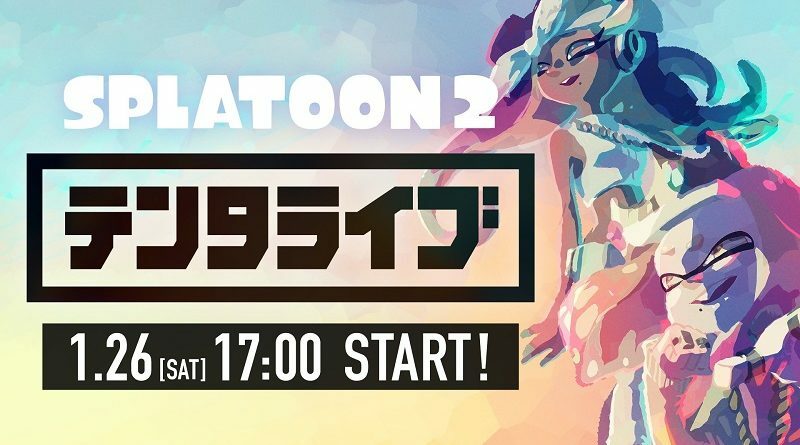 3.0.0 (Mythical Heroes, First Summoning Tickets, and more)! 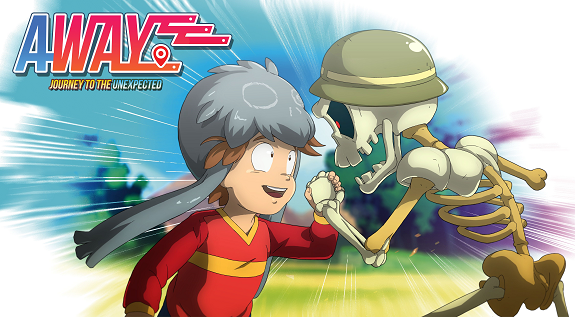 Today’s Nintendo eShop news: release date + trailer + details + screenshots for YIIK, release date + trailer + details for Pipe Push Paradise, latest character profile for Rise Eterna, latest soundtrack sample for Double Cross, latest artwork for Feudal Alloy, and latest video for Incredible Mandy! 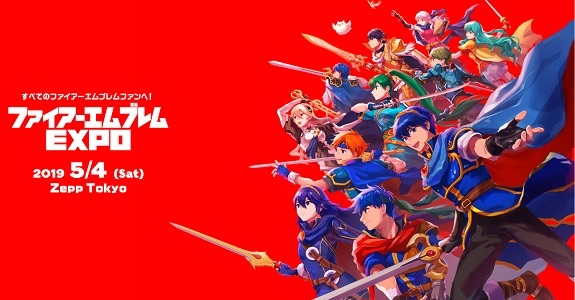 Intelligent Systems has shared plenty of details about the Fire Emblem Expo event to be held on May 4th in Japan, with a Live, a Drama, and an Exposition! 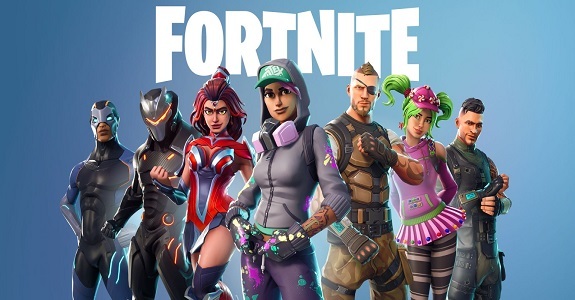 Today’s Nintendo eShop news: various tidbits for Fortnite, Malkyrs: The Interactive Card Game announced for the Nintendo Switch, Fight of Gods now available for pre-purchase in Japan (+ trailer and screenshots), latest screenshot for Trüberbrook, Japanese release date + trailers + screenshots for Runbow, and latest video clip for Double Cross! 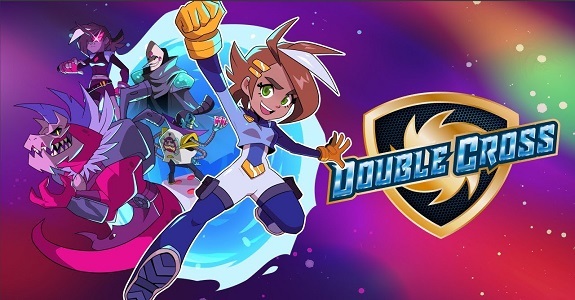 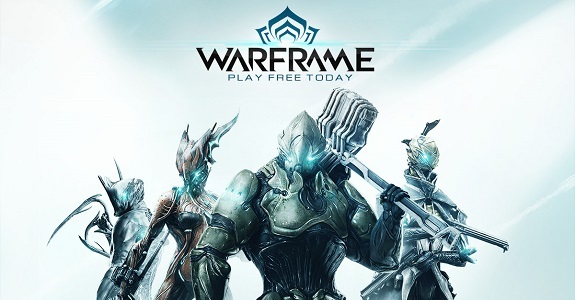 Today’s Daily Briefs: latest set of pictures for Ninja Box, debut trailer for DEAD OR ALIVE Xtreme 3 Scarlet, more screenshots for Dragon Quest Builders 2, debut trailer for BlazBlue: Central Fiction Special Edition, gameplay trailer for V-Rally 4 on Nintendo Switch, Devolver Digital t-shirts in Travis Strikes Again: No More Heroes, Aragami: Shadow Edition Signature Edition, Christmas avatars and Z Stamps in Dragon Ball FighterZ, latest video clip for Onimusha: Warlords, and trailer for the Shovel Knight: Player 2 Statue by First 4 Figures! 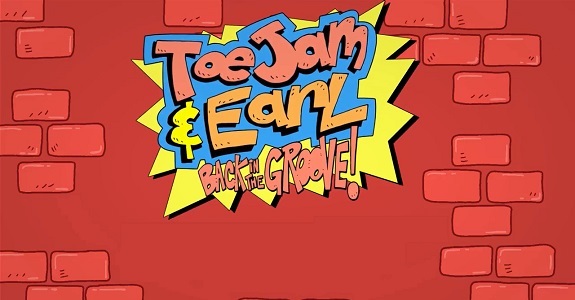 Today’s Nintendo eShop news: release date + trailer + details for ToeJam & Earl: Back in the Groove!, 24h maintenance period for Paladins, and latest video clip for Feudal Alloy! 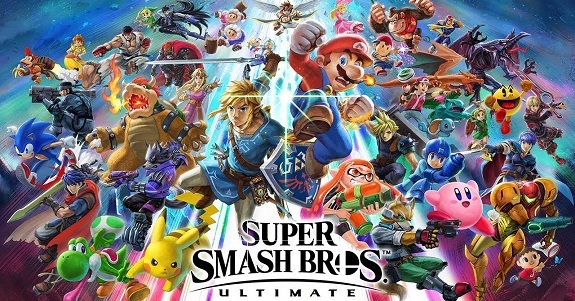 Today’s Nintendo news: various tidbits for Super Smash Bros. 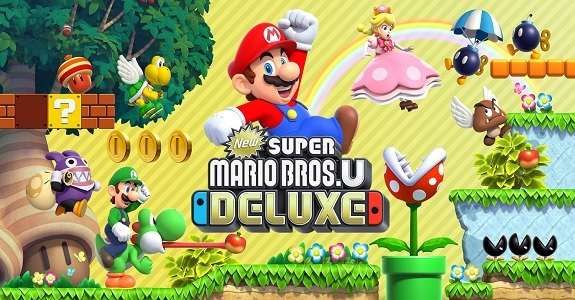 Ultimate, Mario Kart 8 Deluxe bundle in Europe, end of the Nintendo Creators Program, and some more Kirby merchandise!